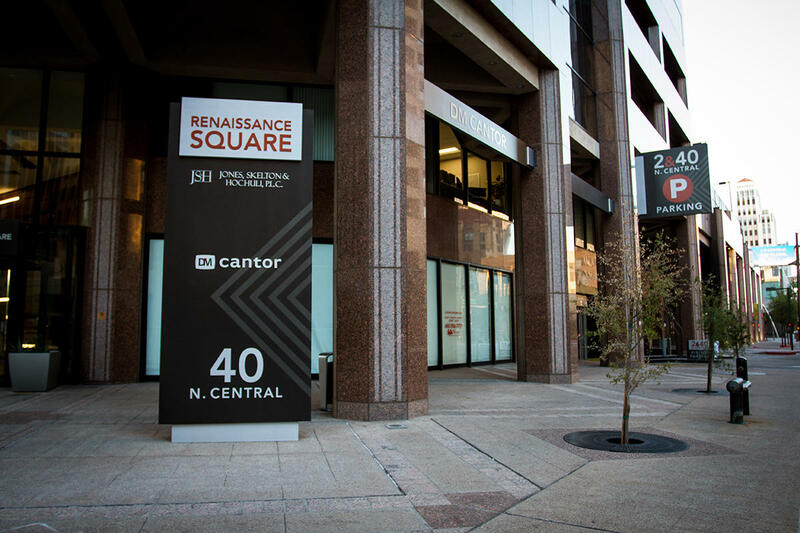 Cantor Injury Lawyers is comprised of highly successful and well-known Personal Injury lawyers and car accident attorneys, representing people in all walks of life throughout Arizona. 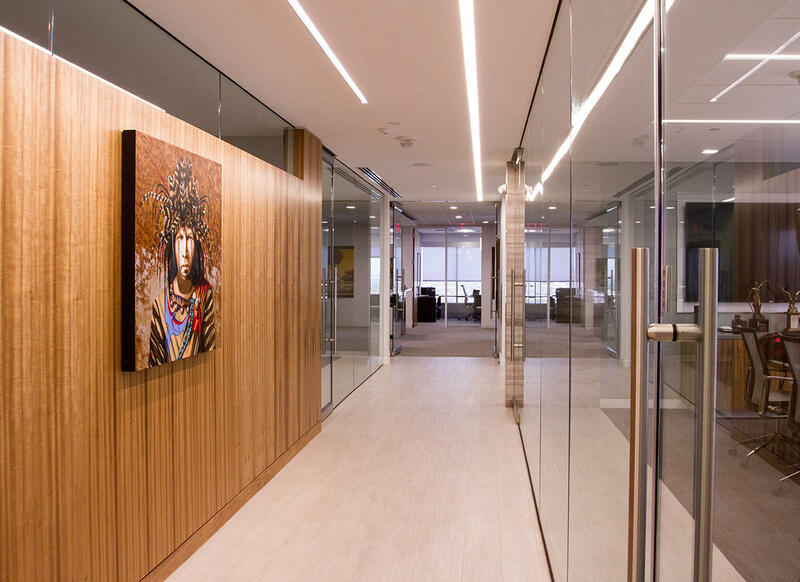 We pride ourselves in obtaining the best results for our Injury and Accident Clients. 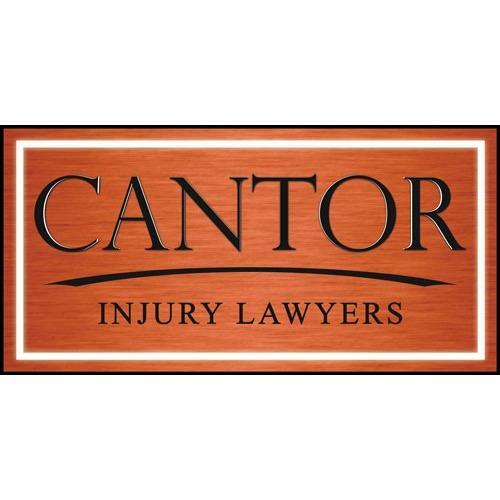 Cantor Injury Lawyers has achieved an excellent reputation throughout the legal community because of our experience, integrity, honesty, and professionalism. 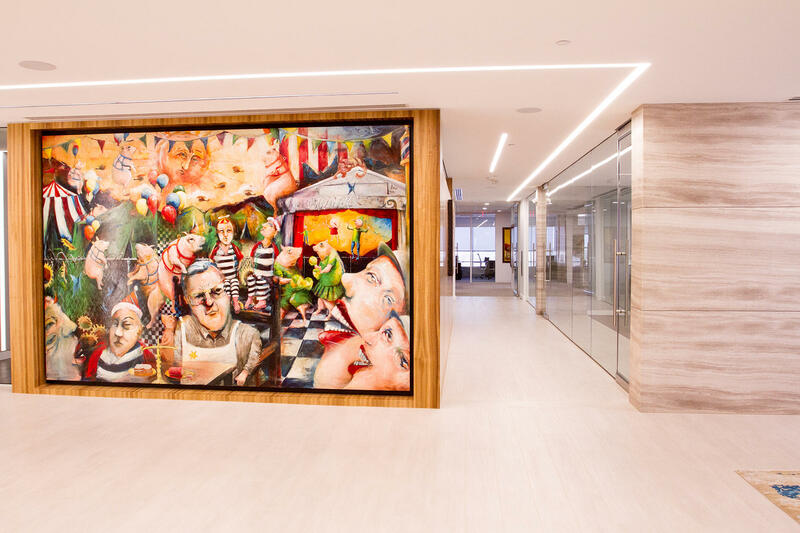 Many attorneys claim to be aggressive, yet they fail to follow through. 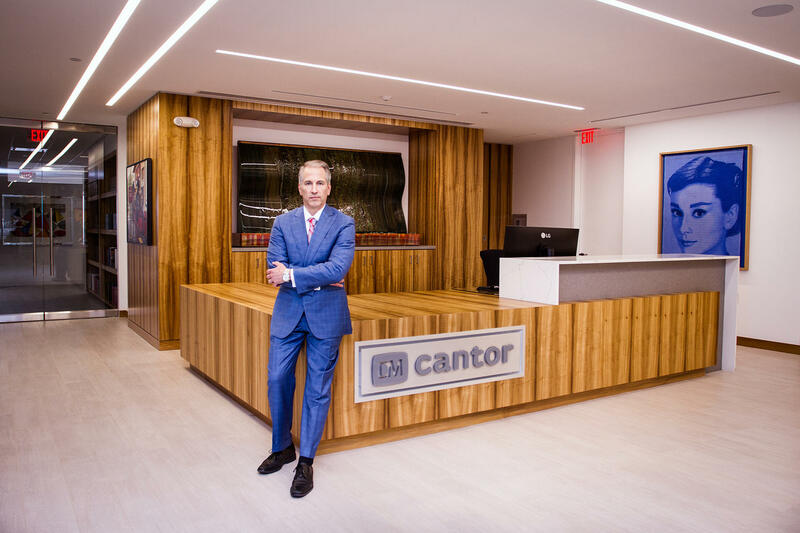 The Cantor Team truly is Beyond Aggressive!